The Palestinian BDS National Committee is the broadest Palestinian civil society coalition that works to lead and support the BDS movement. The broad consensus among Palestinian civil society about the need for a broad and sustained Campaign for Boycott, Divestment and Sanctions (BDS) resulted in the Palestinian Call for boycott, divestment and sanctions against Israel that was launched in July 2005 with the initial endorsement of over 170 Palestinian organizations. The signatories to this call represent the three major components of the Palestinian people: the refugees in exile, Palestinians under occupation in the West Bank and Gaza Strip and the discriminated Palestinian citizens of the Israeli state. The efforts to coordinate the BDS campaign, that began to grow rapidly since the 2005 Call was made public, culminated in the first Palestinian BDS Conference held in Ramallah in November 2007. 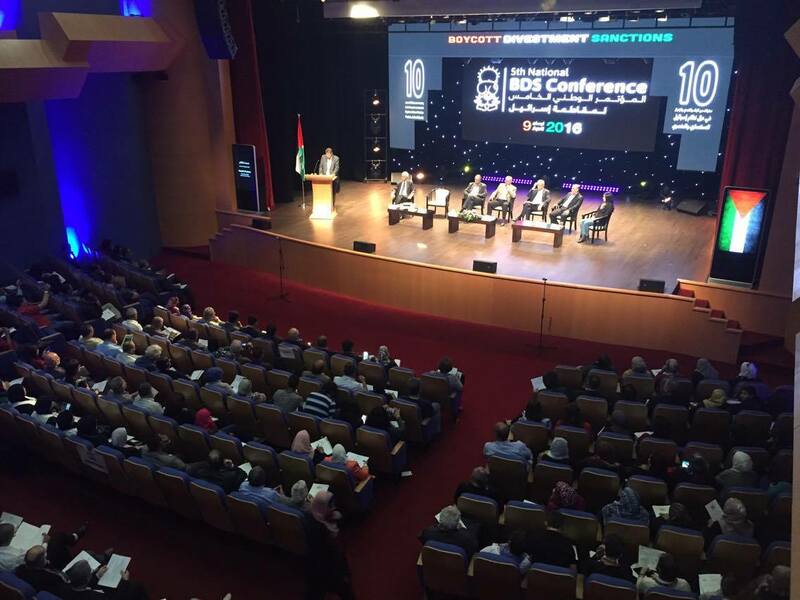 Out of this conference emerged the BDS National Committee (BNC) as the Palestinian coordinating body for the BDS campaign worldwide. The BNC has offices in various parts of Palestine, a small staff spread across five countries and a network of international partners. • Campaigning with BDS activists locally and worldwide by preparing and disseminating BNC statements and public speaking.